Successful start for Kling & Freitag in the Olympic stadium: After a building period of only a bit more than one year, the core piece of the Olympic center, the Central stadium Shenyang has been finished. Besides the stadium with 60.000 places, the Olympic center includes a gymnasium with 10.000 places, a natatorium and a tennis court with 4.000 places each. 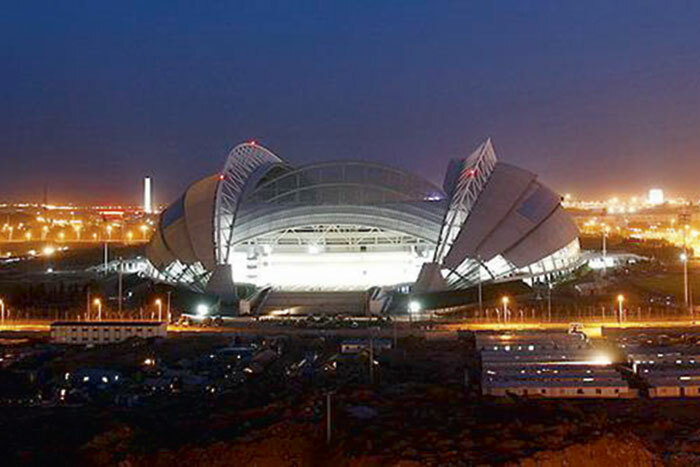 The Shenyang Olympic center is one of the 5 places where the 29th Olympic Summer Games are taking place. Organizers where selective for the choice of the sound concept for the central stadium, and they decided for products “made in Germany”. Here the Chinese K&F-Distributor could convince with high quality products of Kling & Freitag. Among others, over 100 Kling & Freitag systems have been installed. 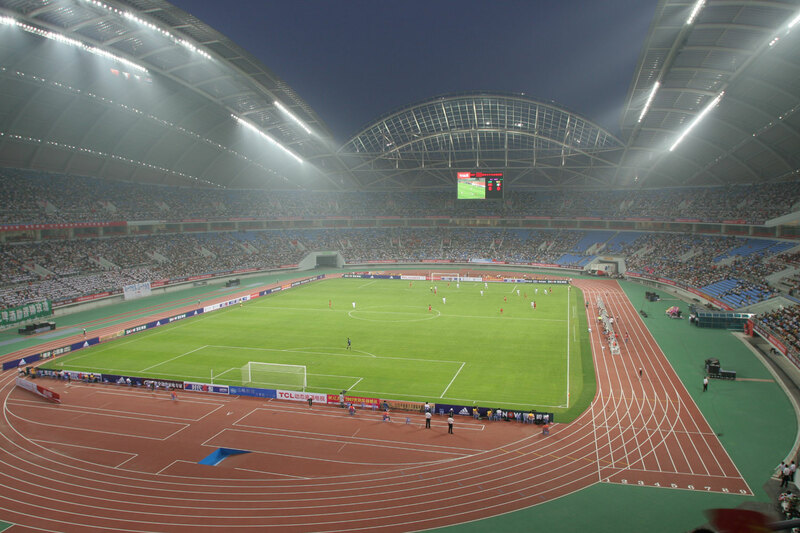 The Shenyang central stadium is one of several stadiums in China equipped with Kling & Freitag products. 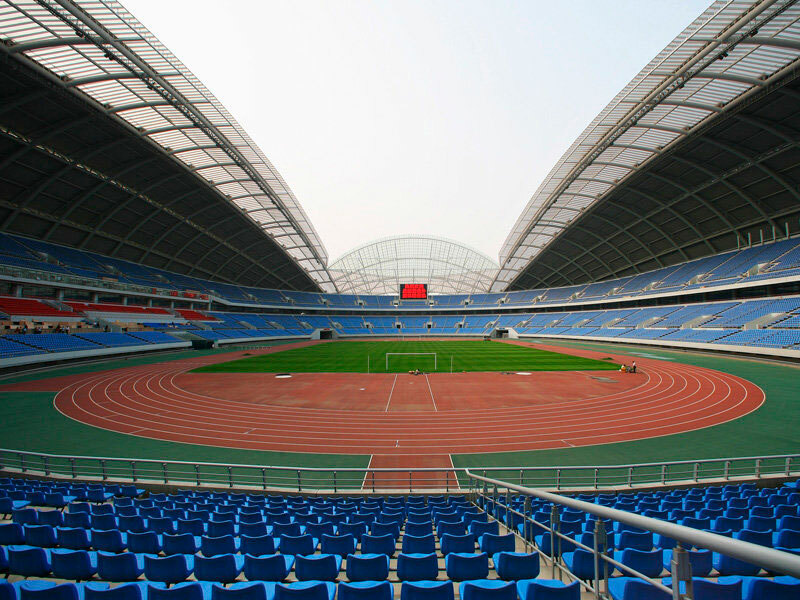 The stadium of the Wuhan Sports-Center has to be mentioned as another project. Today it is among the biggest and most modern stadiums in China. 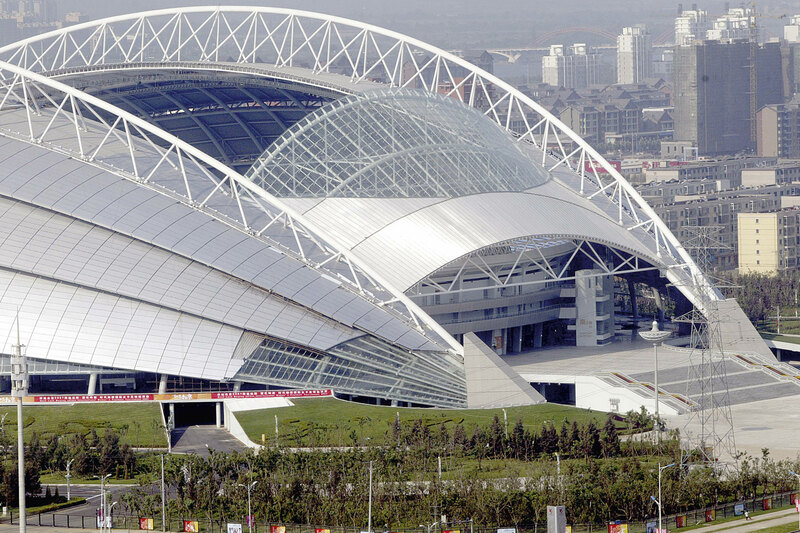 In 2007 it was one of the important venues of the FIFA women‘s football world championship. At first sight, Kling & Freitag and women‘s football do not seem to have much in common, but there is something that is connecting them: quality “Made in Germany”.